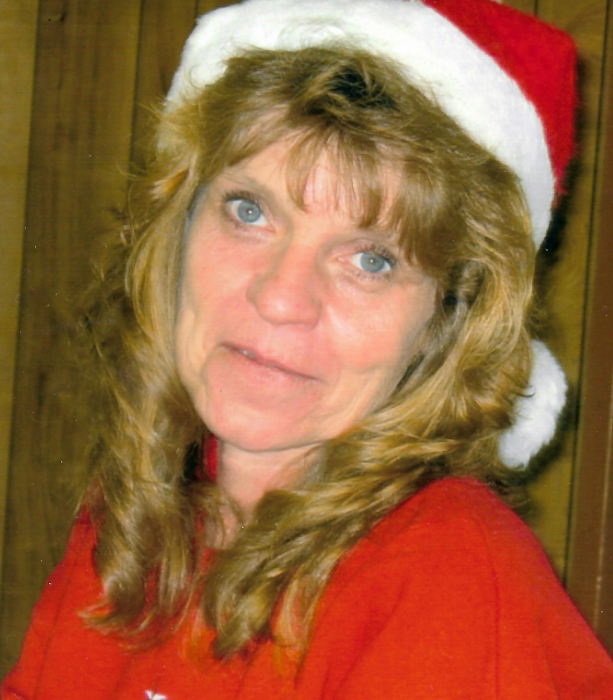 Mary J. Greene, 68, of Mount Vernon, Illinois passed away at 4:05 A.M. February 10, 2019 at SSM Health Good Samaritan Hospital. She was born September 20, 1950 in Vandalia, Illinois to The Late Donald and Ina Hildabrand. She married Dale Greene on August 5, 1972. They were blessed with nearly 47 years of marriage. Mary is survived by her husband, daughter, Amy Long and friend, Greg Weltmer of Mount Vernon, Illinois, son, Tony Greene and fiancé, J’ne Weisel of Fairfield, Illinois, grandchildren, Alec, Andrew, A.J., Ali, Kenzie, Macie, Mia, and Aidan, and sister, Donna Zimmermann of Princeton, Illinois. Mary worked as a teacher for many years at Franklin-Jefferson Special Education District and Summersville Grade School. She was a loving wife, mother, and grandmother and will be dearly missed. Mary will be cremated and no public services will be held. Memorials may be made to the American Cancer Society.